Home » jasmine » misc » Thank you! 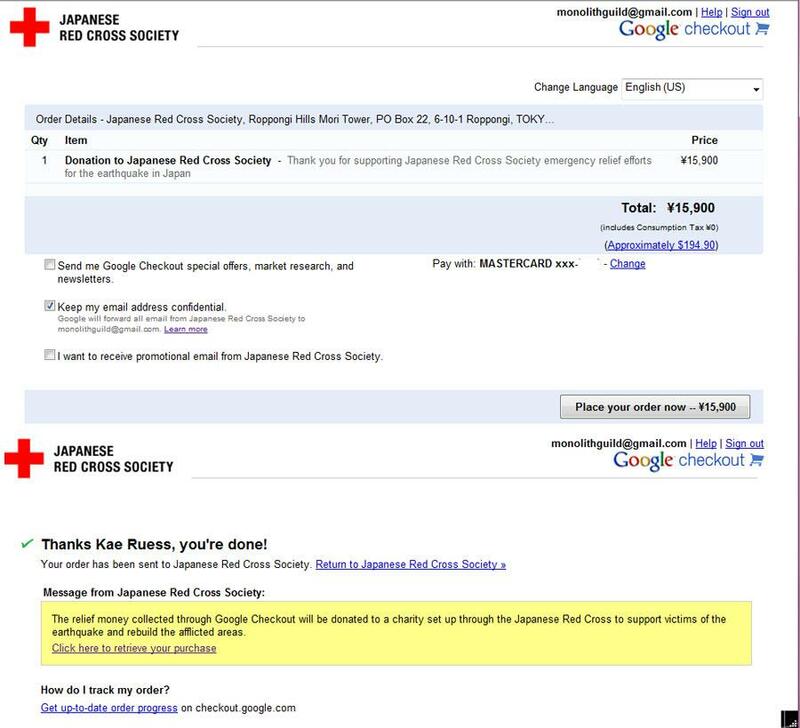 I've just made my second donation to Red Cross Japan using Google Crisis Response for about $195. Thank you so much to everyone who purchased a mini trio set, all of that money went into this donation. We have raised $300 total so far, I will continue to make the minis and in fact I still have a lot of sets for sale. I made a Shop tab so you can easily access what's currently for sale. 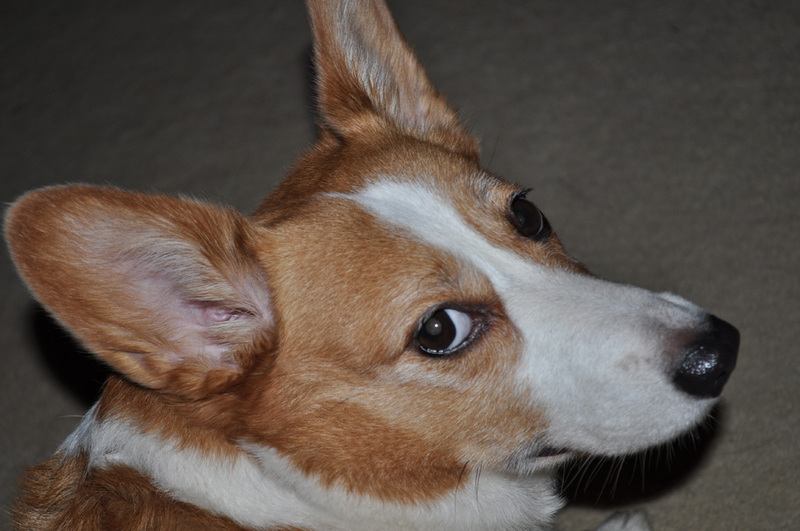 I don't have any nail pictures today, so how about one of my dogs, Jasmine? Check out my frankens on other blogs!